The heat is bad for flowers — Your wedding flowers will most likely wilt under the hot sun, ruining your beautiful centrepieces and décor. If you must have a lot of flowers at your wedding, you may want to consider an indoor venue with climate control. It will be much easier to keep the flowers from wilting. Your guests may be very hot –– Unless you’re holding the ceremony near sunset, an outdoor wedding may cause your guests to become very hot. If you get married in the heat of the day (circa 2 PM), you’ll likely sweat through your wedding dress or tuxedo. Instead of suffering through the summer heat, it may be worth it to move indoors for the ceremony–leaving the outdoors just for picture-taking. 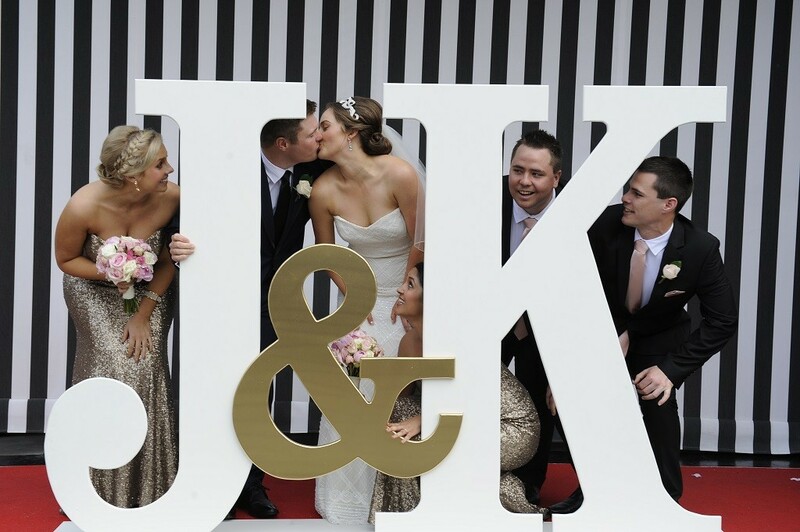 Don’t forget the wind and sun –– Summer can be fairly breezy in Melbourne, so you’ll need to remember that when searching for wedding venues in Melbourne. You may want to find a venue where the wind won’t affect your hairstyle, décor, and delicate floral arrangements. You should also factor the sun into your day. If the sun is shining right into your eyes, you’ll end up squinting through your wedding photos. The best time of day to get married is immediately before sunset. 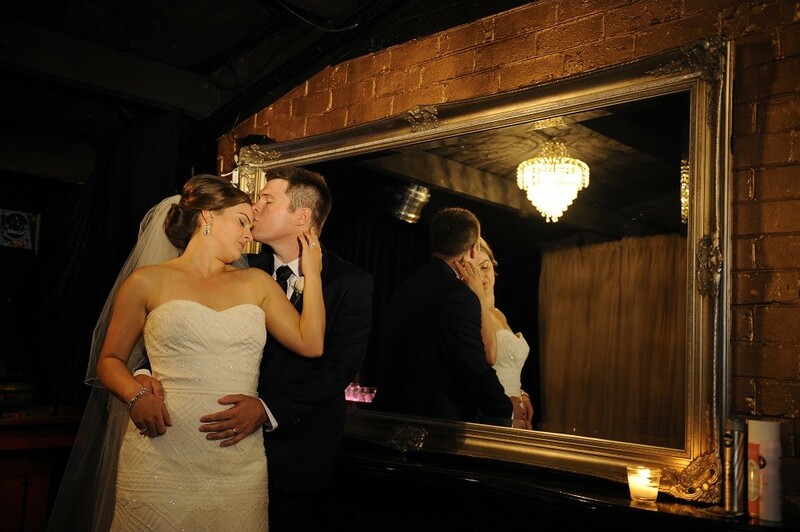 A packed venue is a sweaty venue –– If you’re getting married in summer, try to find venues with ample room. Too many people packed tight into a small room is going to be very hot and sweaty and it can lead to some serious discomfort for your guests–and for you! Consider parking and access — When your guests arrive at the venue, do they have to hike through the heat to reach the wedding ceremony room? Parking should be nice and close to the front doors of the venue, as that will reduce the amount of walking in the heat your guests will have to do. You should also keep in mind that food will spoil, ice sculptures will melt, and flowers will wilt if they have to travel through the heat. Make sure that there is unloading access for your vendors as close to the kitchen/staging area as possible. Ideally, if you’re going to get married in summer you would organise a wedding indoor where there’s plenty of air conditioning to keep your guests cool. 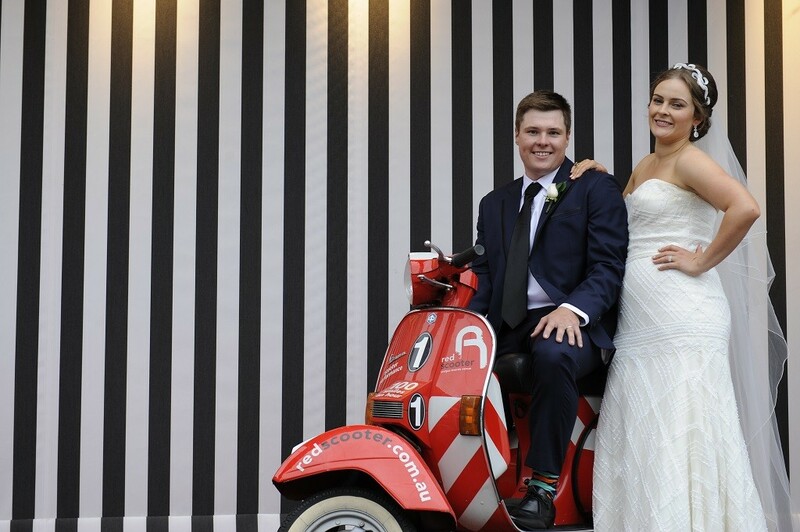 If you want one of the best Melbourne wedding venues for your summer wedding, look no further than Red Scooter. 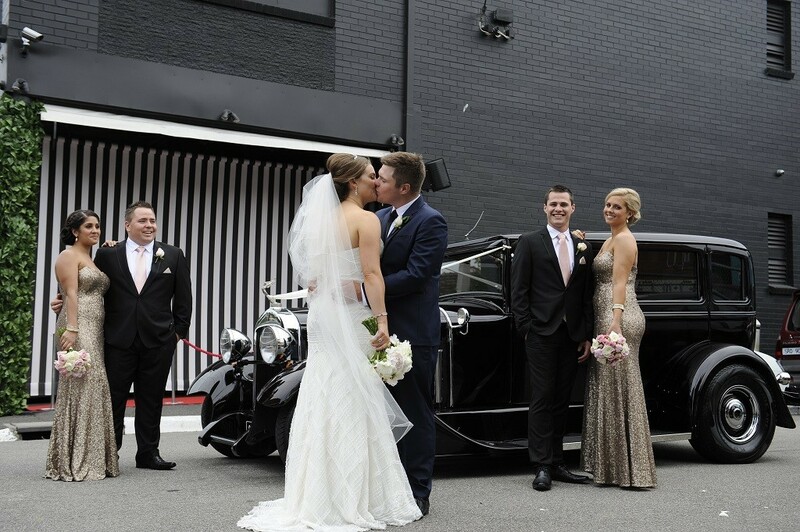 Not only do we offer one of the most unique, elegant venues in the city, but we’ve got a crack team of highly trained professional event planners to help you organise even the tiny details of your big day!